TIMES SQUARE, Manhattan (WABC) -- A tourist from Canada who was among the 20 people injured in a deadly rampage-by-car incident in Times Square last week is still fighting for her life. 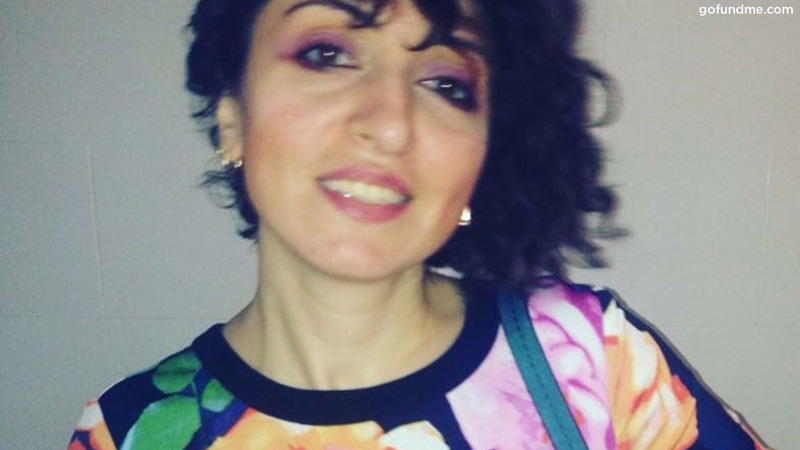 The family of 38-year-old Elena Avetisian said she remains in critical condition and has not yet woken up. She was struck by a car that was speeding up the sidewalk along Seventh Avenue last Thursday. "Elena is still in coma and doctors are working on her tirelessly." "She was hit by a monster on May 18, 2017 in Times Square. She was visiting NY to attend my wedding and the day before decided to visit Times Square, little did she know this trip would alter her life forever. Elena lives in Montreal, Quebec and has 3 beautiful girls. She is currently in critical condition (coma) and we don't know when she will make a full recovery." An 18-year-old tourist from Michigan, Alyssa Elsman, was killed in the crash. Her sister Eva was among those injured and is still recovering. He left a letter to the people of New York City at the memorial site Sunday night. Everyone else hurt in the crash is expected to be OK.
Click here for more coverage of the crash in Times Square.